Here is an exciting snippet of news! 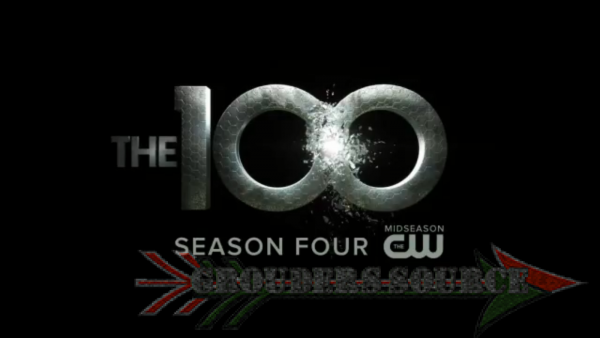 The first episode of The 100 season four has a title! Do you want to know what it is? Of course, you do! Episode 401 will be called, Echoes! Just so you know that I am not pulling your leg, or filling your heads with misinformation, here is photographic evidence. 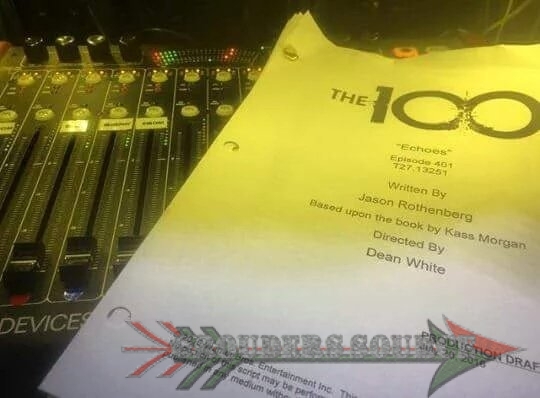 The episode was penned by executive producer, Jason Rothenberg, and directed by Dean White. The fourth season will air in January 2017 on the CW.